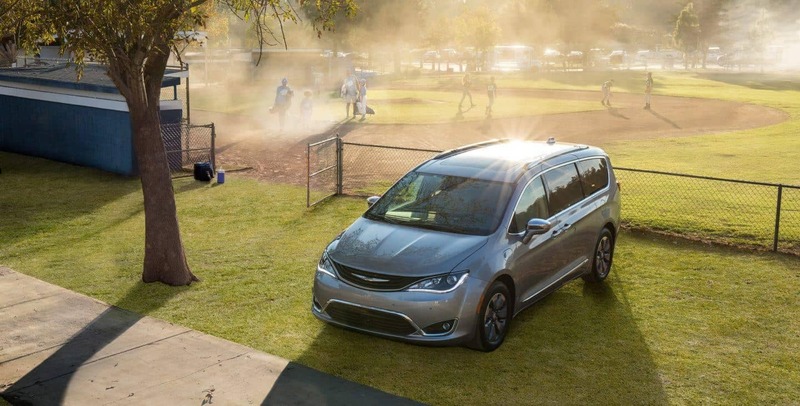 Keeping your family safe means choosing the minivan that’s dependable, and Hobbs drivers find themselves comparing the 2018 Chrysler Pacifica vs. 2019 Honda Odyssey. 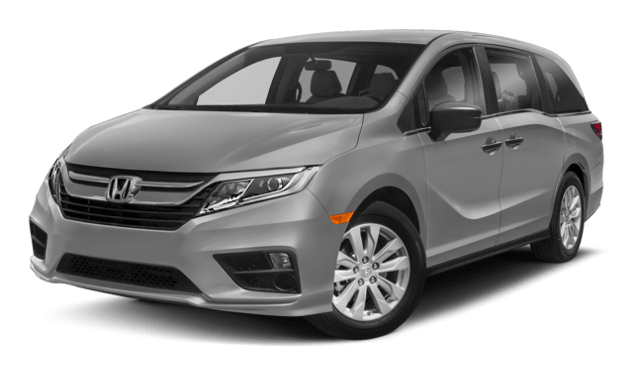 Although the Honda model is versatile and attractive, it’s the price and safety features of the Pacifica that make drivers take notice. 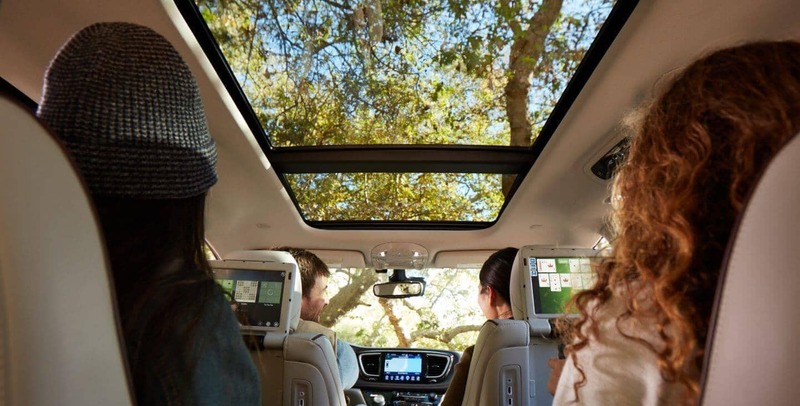 Having a comfortable interior makes any Lubbock drive more enjoyable, and the Chrysler Pacifica stands out against the Honda Odyssey because it was built with your family and your needs in mind. See the difference in person. Test drive the Chrysler Pacifica at Stanley Chrysler Dodge Jeep Ram Brownfield today! 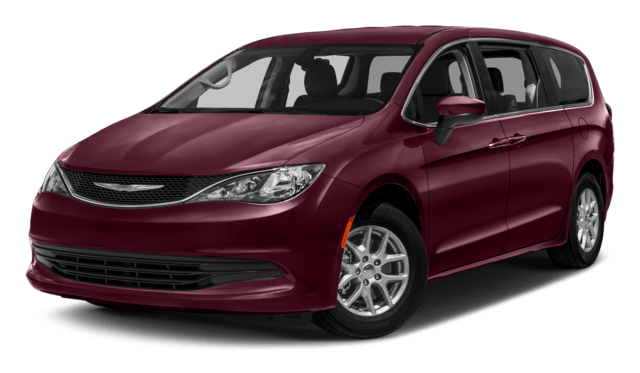 The 2018 Chrysler Pacifica is a better choice than the 2019 Honda Odyssey, and Seminole drivers are noticing. 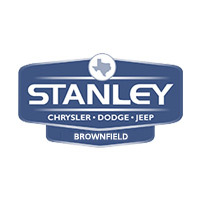 If you want to bring this model home, be sure to contact Stanley Chrysler Dodge Jeep Ram Brownfield and schedule a test drive. Plus, you can snag this model for as little as $26,995 compared to $30,090.